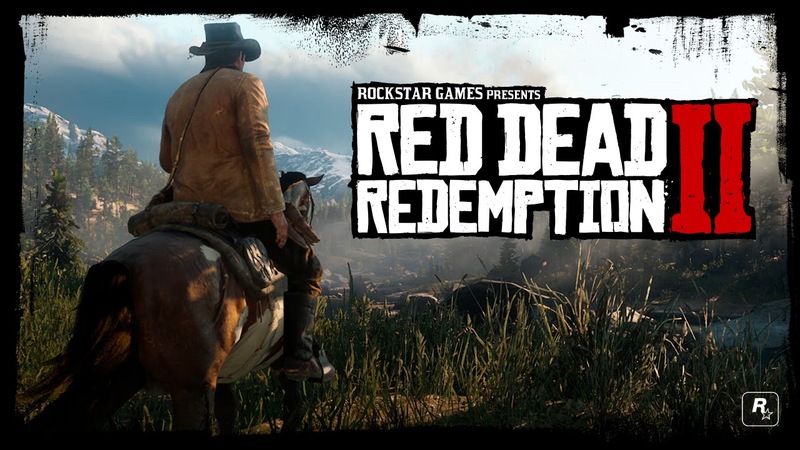 So have you seen the 2nd trailer for Red Dead Redemption 2? The trailer was released last Thursday, 11pm over here and I just had to stay up to catch it.. It didn't get me super excited for RDR2 though. Not that it was bad, just that there wasn't anything special about this trailer. Rockstar Games have already set the bar high on the first RDR so there wasn't much they can do to wow me again. That's not to say they don't have anything special with the sequel. There's still plenty of time before its release so lets see what they surprises they have. Let's take a look at the trailer..
Protagonist goes by the name of Mr.. Morgan and he doesn't seem like a very nice guy.. and clearly on the wrong side of the law. I'm expecting to see bounties and heists play an important part of the game. Animal hunting makes a comeback. There were some good (and some not so good) memories of Bear-hunting in the first game. Facial animations look damn good! Will really bring the characters to life! No sign of John Marston (Protagonist of RDR) but there was a huge clue stating that this is a prequel story to RDR. At the end, a character is seen asking Morgan, "Do you have my back?" to which Morgan replies.. "Always, Dutch". 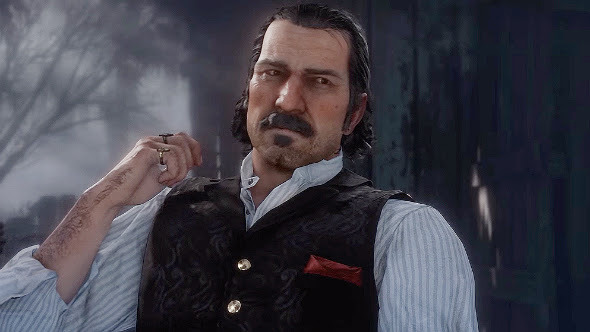 Dutch is, of course, the leader of the gang that John Marston was from, and is seen here to be much younger than he was in RDR.. 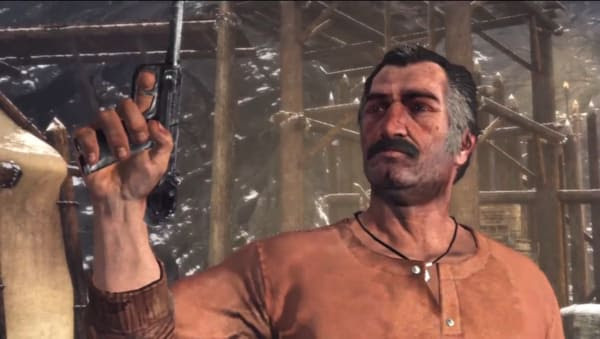 Anyway, I'm pretty sure we will see John Marston in the game just like how characters from different Grand Theft Auto games pop up in others. No details of Online Mode mentioned but I'm not bothered.. Online will be part of the game for sure but the Story Mode will be my main focus first. I rated Red Dead Redemption as the best PS3 game I have played and have full confidence in the sequel. It's going to be 1 helluva game! I also don't find anything appealing in the second trailer of Red Dead Redemption 2.I think hey people should have shown some parts of the main story in order to grasp the attention of public. Yeap! That's how Rockstar likes to tease us though. Show us very little until it's much close to release.